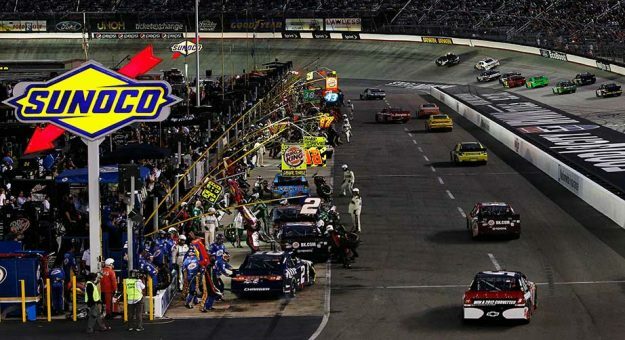 NASCAR fans in seven affected markets will watch ABC’s telecast of Saturday night’s NASCAR Sprint Cup Series race at Bristol Motor Speedway on alternate channels through arrangements made by their local ABC affiliates. The ABC affiliates in the seven markets will be airing NFL preseason games Saturday night rather than the NASCAR race but with the alternate channels in each market, the race telecast will still be available nationwide. 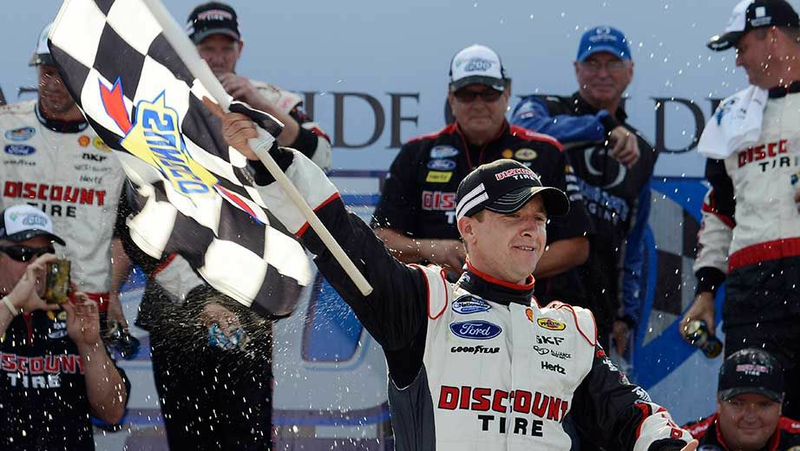 ABC’s coverage begins with “NASCAR Countdown” at 7 p.m. ET with the race’s green flag at 7:44 p.m. In six of the seven markets, the race telecast will air on ESPN and several of the ABC affiliates also will air the race on their Digital Tier channels. In Columbus, Ohio, the race will air on local station WWHO-TV. 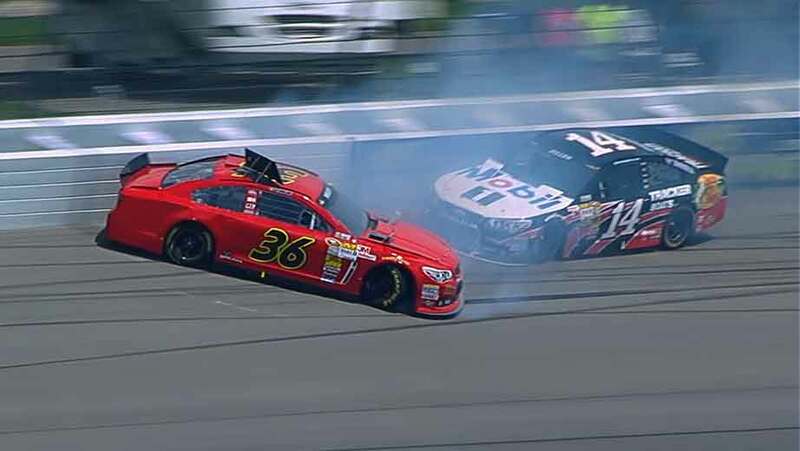 Also, ABC affiliates in Buffalo, Charlotte, N.C., and Rochester, N.Y., will join either “NASCAR Countdown” or the race telecast in progress following the conclusion of a 4:30 p.m. ET game between the Buffalo Bills and Washington Redskins. The Rochester station will air “NASCAR Countdown” and the race on its Digital Tier channel until the game ends. “NASCAR Countdown” will be pre-empted by local news in Little Rock, Ark., and Tyler, Tex., but both ABC affiliates will air the race telecast. Buffalo — ABC affiliate WKBW-TV will join either “NASCAR Countdown” or the race in progress following 4:30 p.m. Buffalo-Washington game. Charlotte, N.C. — ABC affiliate WSOC-TV will join either “NASCAR Countdown” or the race in progress following 4:30 p.m. Buffalo-Washington game. Columbus, Ohio — “NASCAR Countdown” and race will air on local station WWHO-TV. Dayton, Ohio — “NASCAR Countdown” and race will air on ESPN and on Digital Tier 2 channel of ABC affiliate WKEF-TV. Nashville, Tenn. — “NASCAR Countdown” and race will air on ESPN. Philadelphia — “NASCAR Countdown” and race will air on ESPN and on Digital Tier 2 channel of ABC affiliate WPVI-TV. Phoenix — “NASCAR Countdown” and race will air on ESPN and Digital Tier 2 channel of ABC affiliate KNXV-TV. Rochester, N.Y. — ABC affiliate WHAM-TV will air “NASCAR Countdown” on its Digital Tier 2 channel and will join in progress on its main channel following 4:30 p.m. Buffalo-Washington game. St. Joseph, Mo. — “NASCAR Countdown” and race will air on ESPN. Weslaco, Texas — “NASCAR Countdown” and race will air on ESPN and Digital Tier 2 channel of ABC affiliate KRGV.